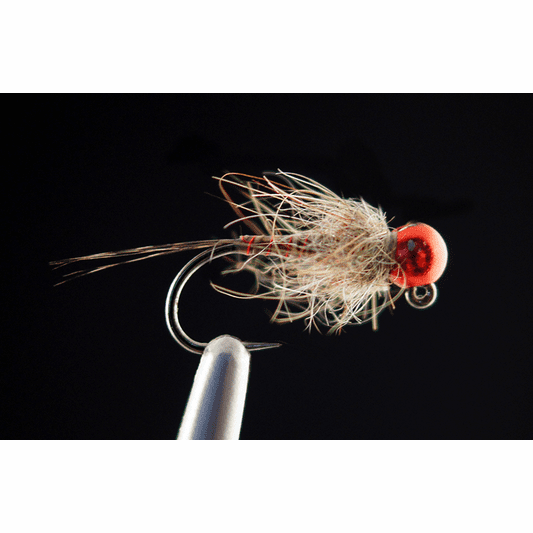 Strolis Quill Body Hare's Ear Jig employs a jig style fly format with a classic proven fish catching fly pattern. 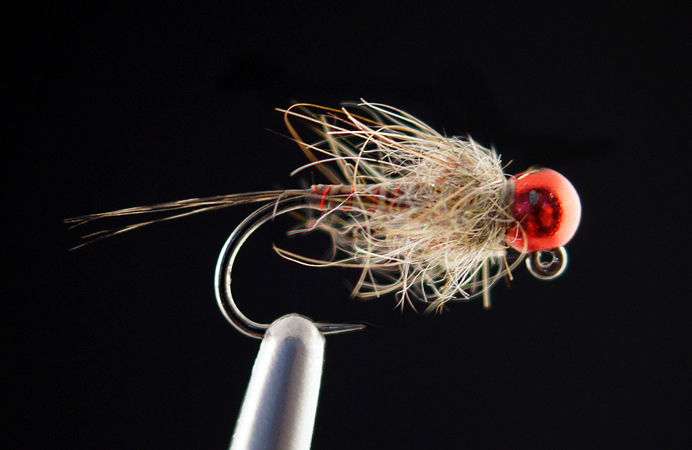 Strolis Quill Body Jig sinks fast and gets you down in the "fish zone" quickly. Available in size 10 and 12.